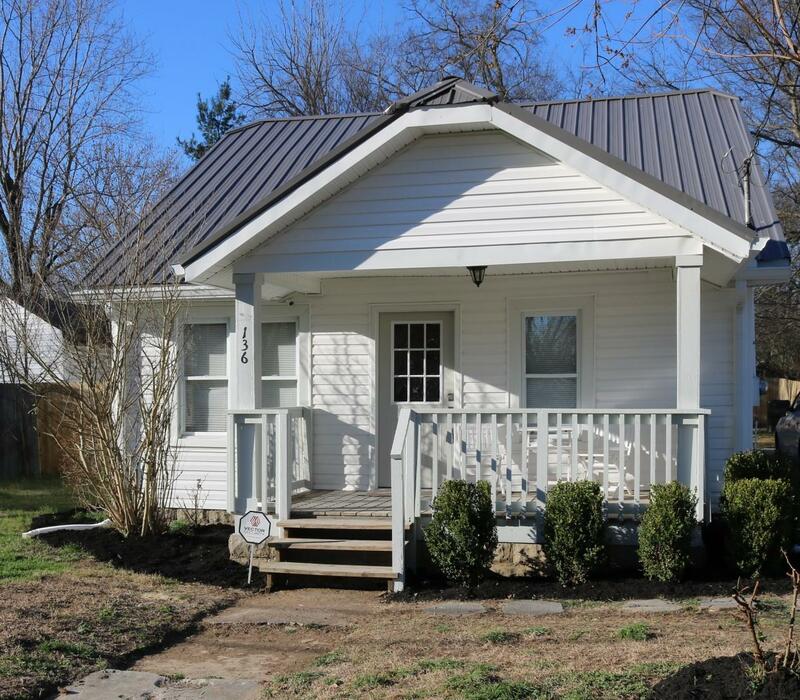 This renovated cottage is approx 1 mile to Gallatin's downtown square. 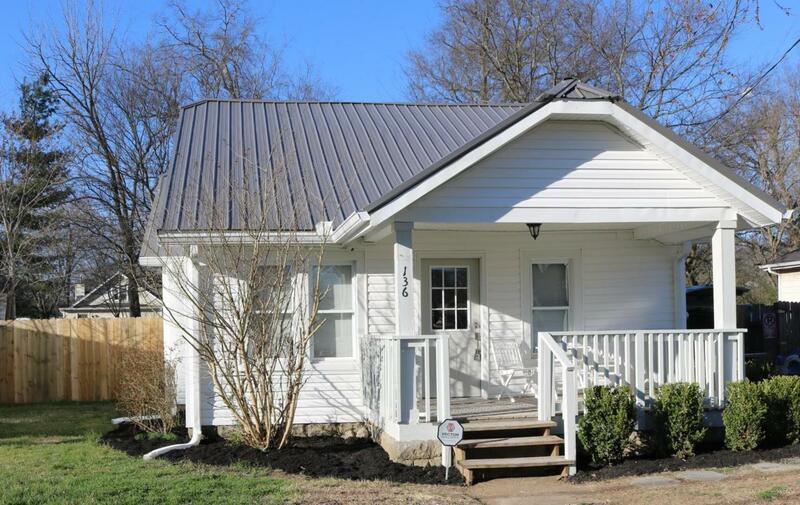 3 Bedroom - 2 Full Baths. Outside Features Covered Front Porch NEW Roof, Gutters, Vinyl Siding, Privacy Fence and 2 HVAC'S. Nice level Yard. Inside Features Fresh Paint Through Out . New Flooring, Kitchen Cabinets, Counter Tops, Tile Back Splash And Renovated Baths. Sellers are offering a one year home warranty.